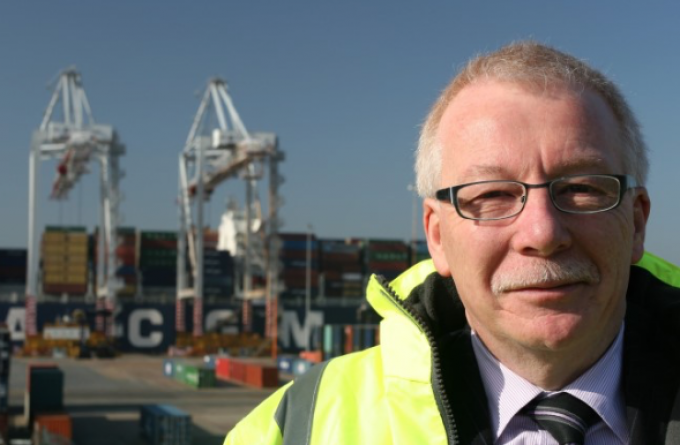 Chief executive of DP World UK, Chris Lewis, has announced that he is to retire next year. Mr Lewis has headed the UK arm of the ports company since 2016, following more than six years as managing director of DP World Southampton. Prior to that he was CEO of Hutchison Ports UK. In a letter to customers Mr Lewis said: “DP World has an extremely strong team in the UK and I am confident that with the new CEO, it will continue to work closely with you to ensure we deliver high levels of customer service to meet your requirements. Mr Lewis will leave DP World in April 2019, to ensure a smooth handover to his successor.